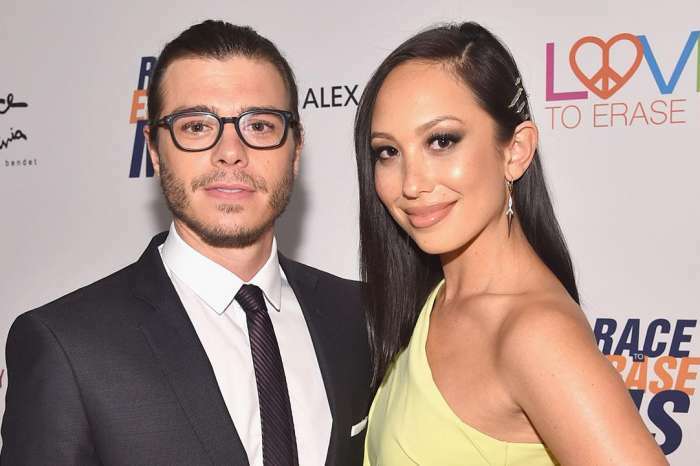 According to new reports, Leah Remini will be the maid of honor at Cheryl Burke’s wedding to Matthew Lawrence this weekend. The 34-year-old took to Twitter earlier to celebrate her up and coming ceremony. The Dancing With The Stars alumni shared a picture of herself along with Remini, referencing the star’s nomination for the Creative Arts Emmy Award, probably for her latest scientology exposé. The star wrote, “so excited to have you be part of such a special time in our lives. Leah Remini, we’ll be rooting for you at the Emmy’s tonight.” As fans of the Scientology ex-member know, she was a contestant on Dancing With The Stars back during the seventh season. In August, Burke said to E! News that Remini and Kym Johnson – also a star of the reality series – would play a crucial role in her upcoming matrimonial vows. As for how Burke met her man, Matthew, she supposedly encountered her husband-to-be through Joey Lawrence, who was a contestant on Dancing With The Stars in the third season. They then got engaged on Burke’s 34th birthday back in May of this year, right around the same time of Meghan Markle and Prince Harry’s wedding, as well as the demise of the romance of John Cena and Nikki Bella. At the time, the star wrote on her Instagram, “so far so good at 34-years-old!” Cheryl will make her way on to the small screen once again in the 27th season of Dancing With The Stars, which begins on the 24th of September. 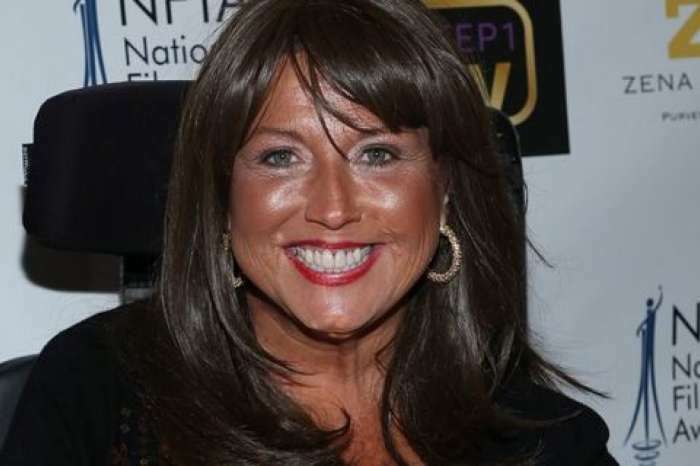 As fans of the reality star know, Cheryl Burke, replaced Abby Lee Miller on Dance Moms before the show was canceled. Reportedly, fans had a hard time accepting the fate of Abby, and once she was gone, there just wasn’t much of a reason to keep up with it, considering Miller was the main star, and her personality was a crucial aspect of its success. Nicki Minaj Slams Cardi B In Insane Rant - Accuses Her Of Racism, Having A Fake Public Image And More!